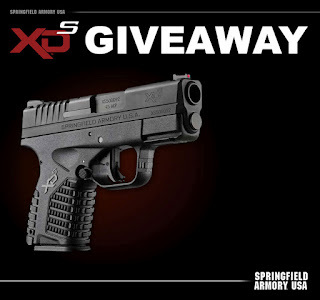 Please help me win a Springfield Armory XD-S .45 semi-automatic pistol! All you have to do is click on this link which will take you to Armslist.com where I am registered in this contest. 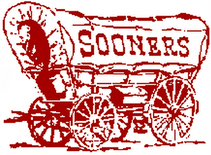 All you have to do to help me is simply click this link. It is NOT a virus or a scam. I promise!